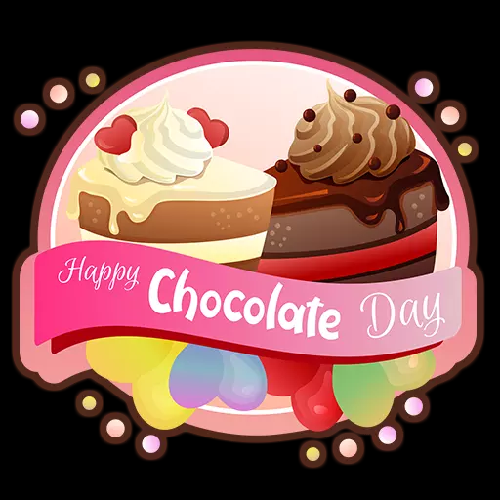 Happy Chocolate Day 2019: WhatsApp Stickers, Animated Gif, HD pictures, wallpapers to wish Happy Chocolate Day to girlfriend, boyfriend, husband and wife. 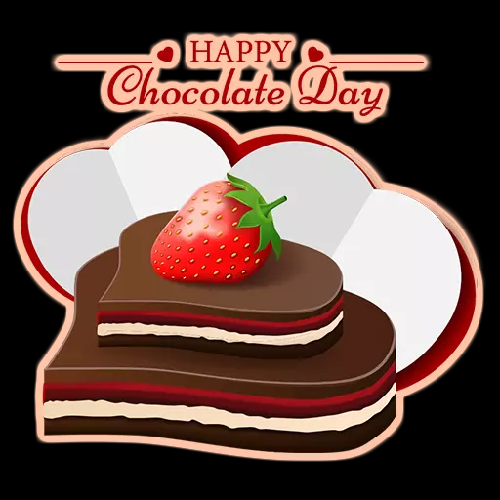 Find the best WhatsApp Stickers, images and status for Facebook to wish Happy Chocolate Day 2019. The valentines week is one of the most celebrated events amongst the youth of India and all over the world. 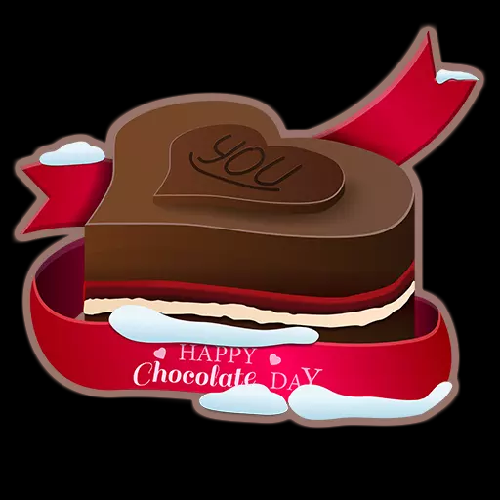 The valentines day starts with the rose day on 7th February followed by propose day on 8th February followed by the chocolate day on 9th February, after that comes the teddy day which is followed by promise day, after that comes the hug day which second last day of the and then finally comes the Valentines day. The Valentines week every year starts from the rose day on 7th February and ends with the valentines day on 14th February. 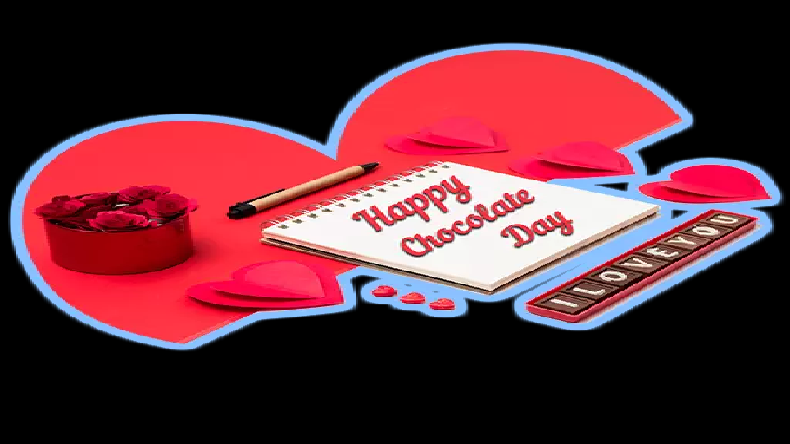 Valentines week of 2019 has started with the Rose day on 7th February followed by Propose day on 8th of February. 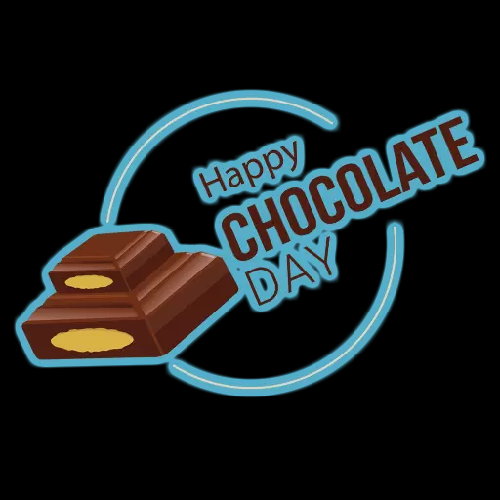 Now the third day on the list is Chocolate day. 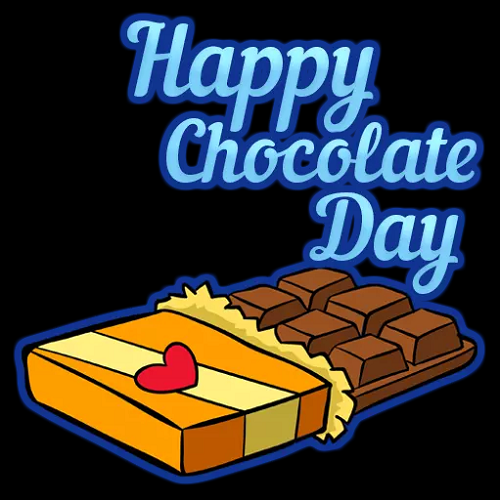 Chocolate day is celebrated every year on the 9th of February. 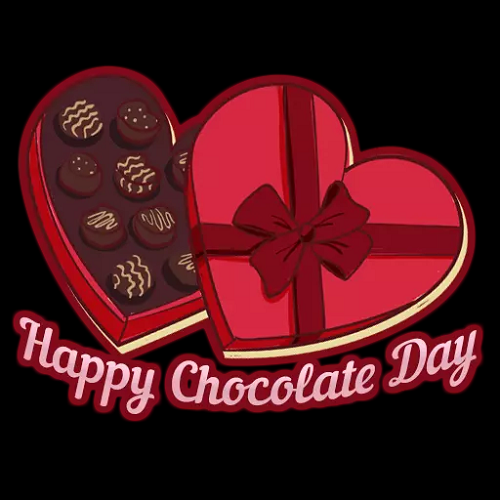 On this day People give chocolates to their partners in order to make them feel more special and loved. 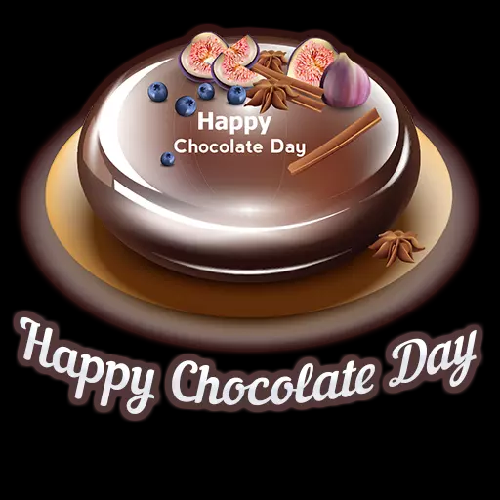 Chocolates are one of the most loved eatables and a symbol of love and affection too. 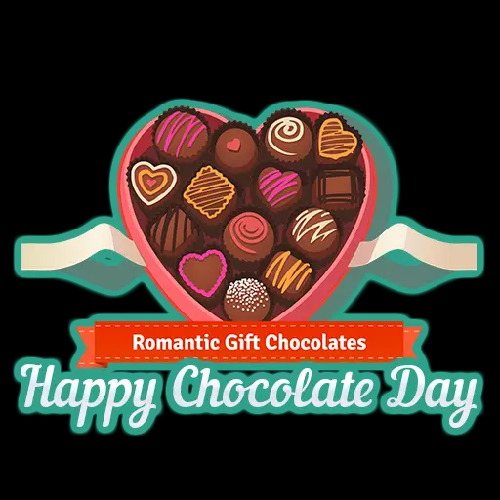 People usually gift chocolates to their children, boyfriend, girlfriend, husband or wife. 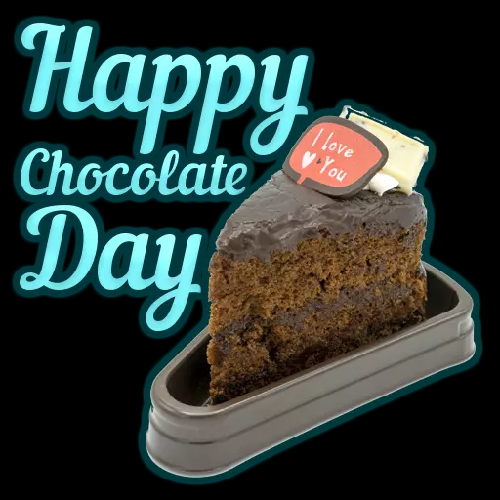 chocolates can be gifted in many forms like a dark chocolate bar, a cup of hot chocolate, a bouquet of handpicked chocolates that your partner loves the most. 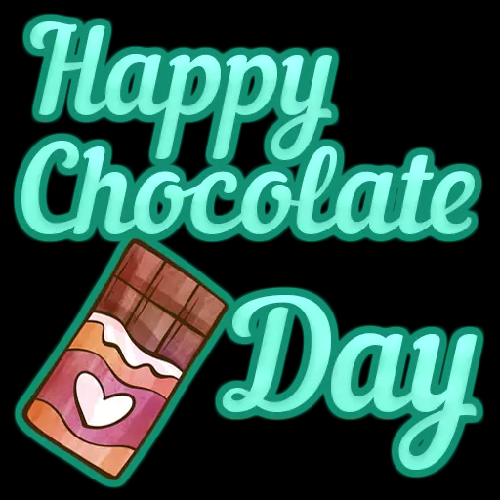 You can use WhatsApp stickers also to wish your better half chocolate day and make them feel important and special.